The training of horses is an exercise in love, for one does not succeed without loving both the challenge and the animal. 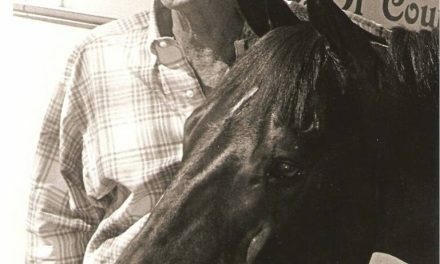 There are nearly as many theories on the training of a horse as there are trainers, but when closely examined, all the tricks, gimmicks, and miracles fade away, and one philosophy emerges, bright and clear and sure. This is the philosophy of the true horseman – that man and horse respect each other, trust each other, learn from each other and work together in harmony. To train a horse, you must teach and the horse must learn. You do not train by fear, for fear is an obstacle, not a lesson. True teaching requires a trainer to think and the student to learn and associate. The horse does not reason, but performs his exercises by remembered experiences. The more often good experiences can be reinforced, the more responsive and trusting the horse. This takes time, and time is the greatest trainer of all. 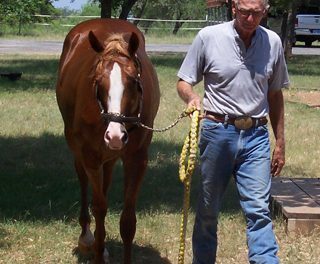 To train a horse, the instructor must first be willing to know and understand the animal he intends to teach. I term this understanding as “getting my thinking in line with the horse’s thinking.” Since each horse is an individual, each thinks differently – the result of having had different experiences. 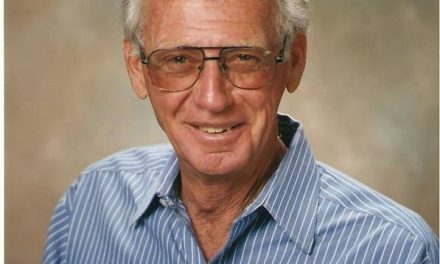 Once I can understand how the particular horse thinks, I can help him by changing his thinking to coincide with my thinking about a particular type of performance. Few horses can adequately perform all the exercises to which they may be exposed. 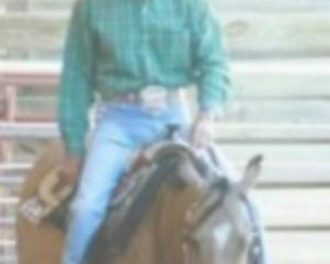 Some horses will be reining horses, some pleasure horses, some trail horses or barrel horses, jumpers or cutting horse. It is part of my philosophy to find the proper place for each horse and to help him be the best at what he does naturally well. It is an exercise in frustration to attempt to use a horse for an event for which he does not have the correct attitude or physical structure (conformation). So, consider each horse carefully. Know and understand him, and appreciate what he can or cannot do. Then help him perform within his capacity. 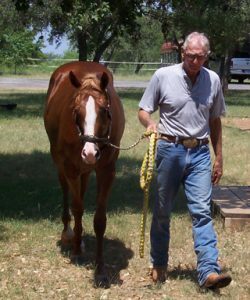 Visit www.horsecoursesonline.com to earn certification as a horse trainer, riding instructor or stable manager, or work toward a Bachelor of Science degree in Equine Studies. All courses online. It’s crazy, the way we horse owners behave with our horses.